We've been reading the "Anticipate" devotional for Advent this year. When we reached the first "I wonder..." question in the part written especially for families with children, Mark and I looked at each other with wide-eyed expressions and gleefully exclaimed "Batman!" It was a shared memory from early in our married life, soon after we moved to this area. The two of us had begun leading a children's worship program called Stories of God at our church. Created by a denomination more liturgical than ours, each week's lesson followed a consistent pattern, which provided wonderful structure for working with these 4-7 year old children. Part of that pattern was the "wondering time" -- thoughts posed at the end of the story to help the children connect with it. Similar to questions, the thoughts presented during wondering time were meant to model exploring a parable for meaning rather than simply dictating it. I don't remember which story we were telling, but probably The Good Shepherd, or maybe The Lost Sheep. Anyway, it was definitely a sheep story, because the first wondering question was this: I wonder if these sheep have names? The children looked at me with puzzled expressions. They were quiet for several moments as they considered the question. Then one's face lit up with excitement as he responded: "Batman! I'll bet one of them is named Batman!" At that, the whole circle of little faces lit up, each with similar ideas. I suppose this is what the child development experts talk about in those education and psychology texts when they describe the "concrete stage of development." For the most part, young children simply are not ready to come up with the more abstract understandings of parables on their own. As a result, the "wondering time" was a fascinatingly unpredictable part of a generally routine Sunday morning program. Sometimes the responses went far afield, occasionally they found fertile ground, and usually they were somewhere in between. And ultimately, it was in the midst of such variety that I discovered their great value. After all, there's not much point to asking questions we already have all the answers to. Really good wondering time provides space for the unknown, nudging us past simplistic answers and cultivating our souls for growth. 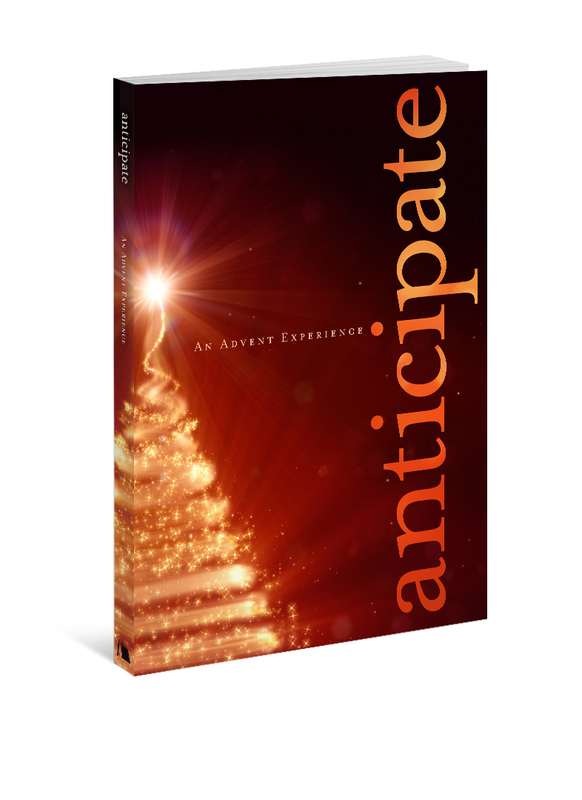 Advent and Christmas are seasons of wonder. Not every question has a clear answer, but authentically pondering them can be significant. Like I learned while leading Stories of God, I want to experience wonder and grow up into it, to pursue understanding while leaving space for mystery. I wonder where I'll see God at work during this Advent season.